My client, a well-known investment bank, is currently looking for a solid infrastructure systems engineer to join their team. You will be working together with the infrastructure team with a focus in network security. You will also act as a advisor to other technology teams in driving internal infrastructure security standards. designing and implementing infrastructure security projects including SIEM, vulnerability & patch management, IPS, DLP etc. Interested to know more? 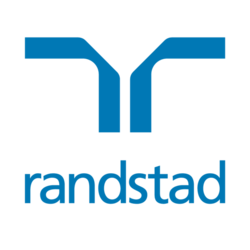 "APPLY NOW" or send your CV directly to Fiona Hui at fiona.hui [a] randstad.com.hk for a confidential discussion.